We recognise that our customers need rapid tooling services delivered to them as quickly as possible and that’s why can meet and maintain an on-time delivery record which is covered with PPAP submission and bespoke validation. Mainly constructed from high-tensile aluminium with hand loaded inserts, our rapid tooling processes always being with an idea or requirements for a product and our experience in the industry allows us to build complex mould tooling in a fast and efficient manner. 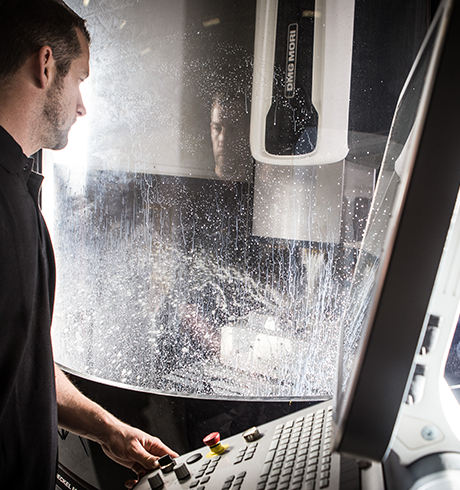 Two out of our three North East facilities are fitted with a state of the art tool rooms, both with 3 and 5-axis CNC machines, meaning our expert engineers always deliver on time and on spec. To learn more about our service offerings and how we can meet your rapid tooling needs, please get in touch.